We have just found a really cheap factoring quote for a prospect, that is worthy of sharing, at less than £2K per annum - all inclusive. The small micro business has a low level of annual turnover, hence they are very price conscious. They want to factor all their invoices, so it is a whole turnover facility. 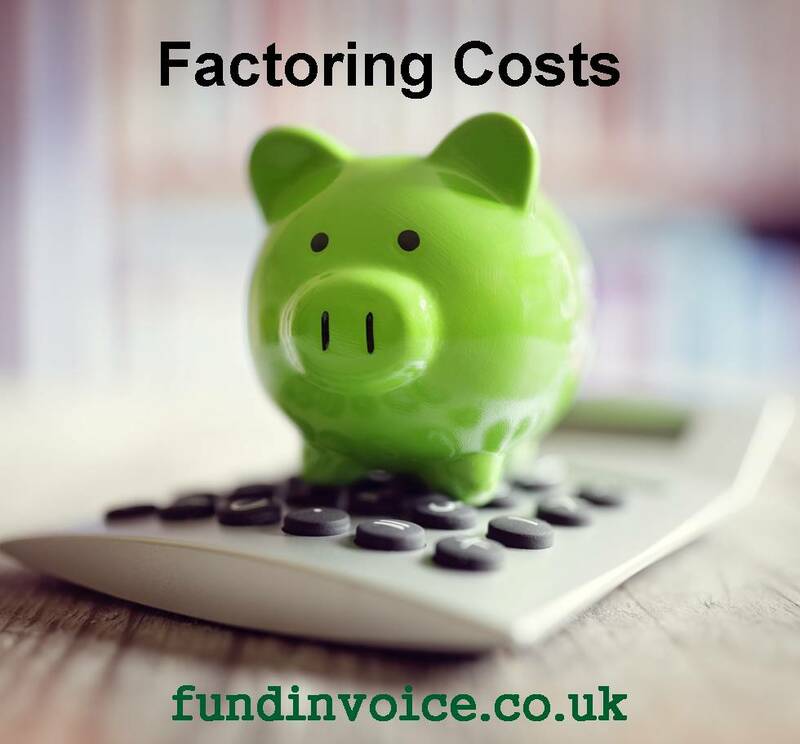 Factoring will provide them with both funding against their sales ledger, and a credit control service to collect in their outstanding invoices. We have managed to find them a cheap factoring quote costing £161.34 (+ VAT applicable to some of the charge) per month. That is a total annual cost of just £1,936 (+ VAT as above). This price includes a free CHAPS transfer every week, access to the funder's online system and the discount charge is also included - so it is a fully inclusive factoring quote often called a single fee structure. GET A QUOTE: Please call Sean on 03330 113622 to see the cheapest factoring price we can find for your company. If you are familiar with our research regarding pricing within the invoice finance sector, you will be aware that typically fees start at about £3,000 + VAT, for a single fee factoring deal, for a small company. Therefore this quote compares very well with that baseline costing only 65% of that amount. As always achieving a low cost deal is dependent upon speaking to the right providers, as costs vary dramatically between funding companies. Also, if the idea of a fully inclusive arrangement doesn't appeal to you, there are plenty of selective receivables financing companies that will allow you to access funding against individual invoices, on a pay as you go basis. Whilst you don't get the benefit of what can be described as a "bulk discount" for submitting all your invoices, you can get a very controllable costing structure that allows you to use the funding only when you need it. If you are intending to maximise your funding levels though, a full or whole turnover option is likely to be the cheapest option.